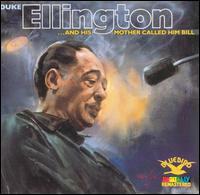 Duke Ellington, And His Mother Called Him Bill (1967). I never really got Duke Ellington and then, about 20 years ago, my friend Tim turned me on to this album and I instantly became an avid fan. It is Duke's tribute to his long-time and highly influential collaborator Billy Strayhorn in the wake of Strayhorn's death. All the songs on the album were written by Strayhorn, and use his arrangements. The orchestra includes a stellar lineup of many of the extraordinary members of Duke's orchestra, including Clark Terry, Johnny Hodges, Paul Gonsalves, Harry Carney, Jimmy Hamilton and Sam Woodyard. "This retrospective of Billy Strayhorn's compositions found the orchestra in inspired form with several touching moments." It has been called "a magnificent album . . . perfomed with great love and intensity by the mid-'60s band doing more than justice to the original performances and captured in glorious fidelity." 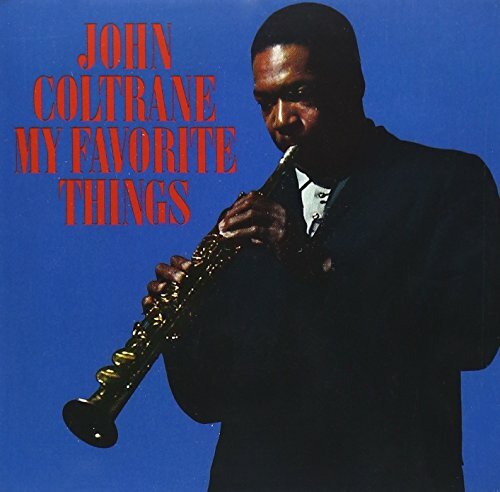 As one reviewer put it, "For a man who issued well over 300 albums, this set is among his most profoundly felt and very finest recorded moments."